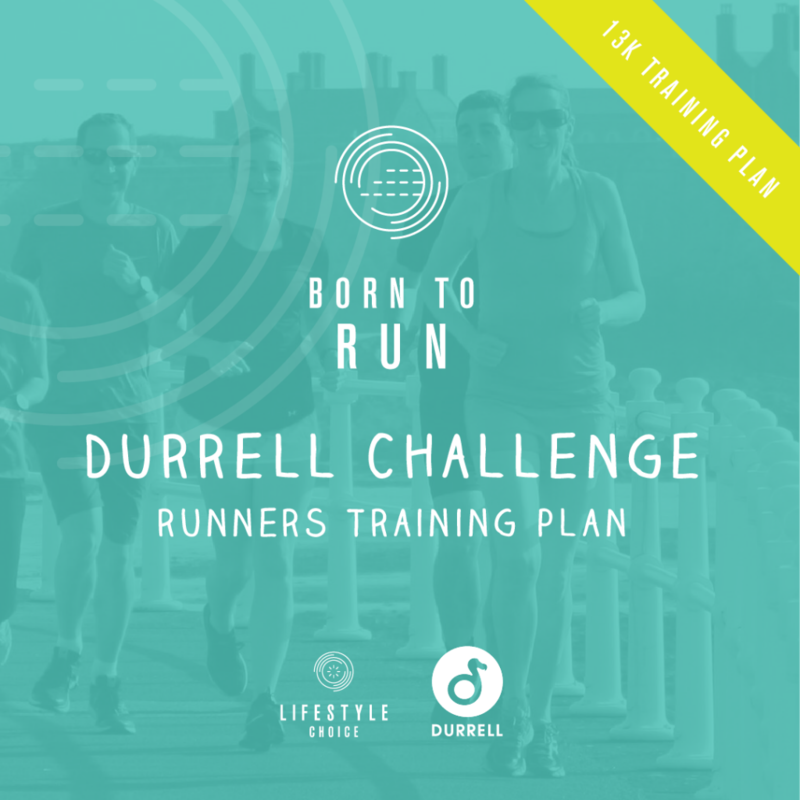 The Durrell Challenge is pleased to collaborate with Born To Run who have put together a FREE training plan for challengers from around to world to follow ahead of the event. Born To Run are also putting on a Durrell Challenge 6 week Group Coaching Programme for Jersey based challengers. The coaching programme will begin from the 1st April and is designed to not only help with challengers technique and training, but as a group, together challengers will be there to support each other and keep one another accountable! *10% of sales from the coaching programme will go to the Durrell Wildlife Conversation Trust. In order to access the FREE training plan and for Jersey based challengers to register for their place for the 6 week coaching programme you must be registered for this years Durrell Challenge. For challengers who registered before 27 March 2019 will be emailed the password code and for those who register from 28 March 2019 you can find all details and the code within your confirmation email. We look forward to seeing all challengers standing on that start line fighting fit ready with confidence!